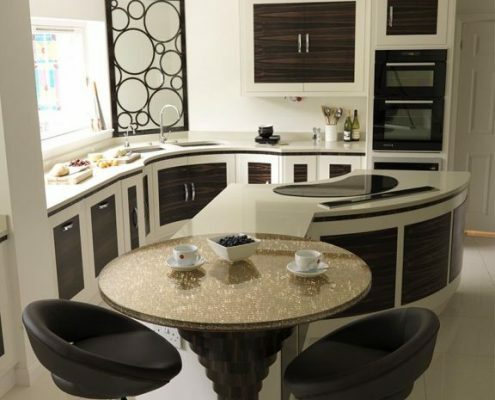 Bespoke Kitchens and Furniture adds a touch of artistry to your home with our selection of high-quality furniture. With more than three decades of experience in the industry, we have perfected the art of transforming homes with beautiful statement pieces. 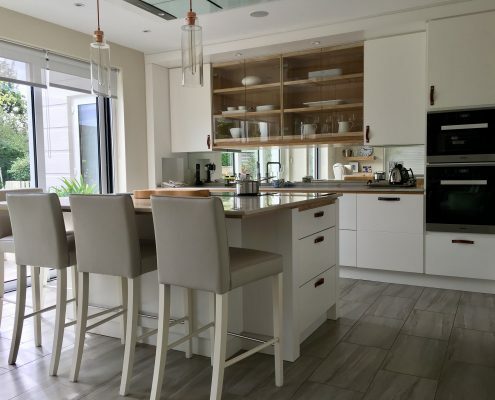 Don’t miss out on the chance to give you kitchen a makeover. 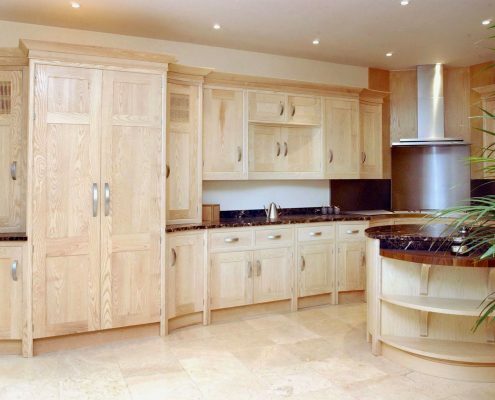 Our Beckhenam bespoke kitchen furniture pieces are the perfect additions to your cooking haven. 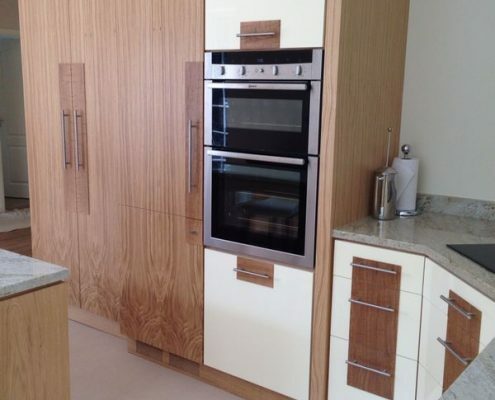 No two kitchen furniture pieces are the same when you purchase from us. We guarantee your home décor would be 100% unique because the pieces we create aim to reflect your home’s personality. 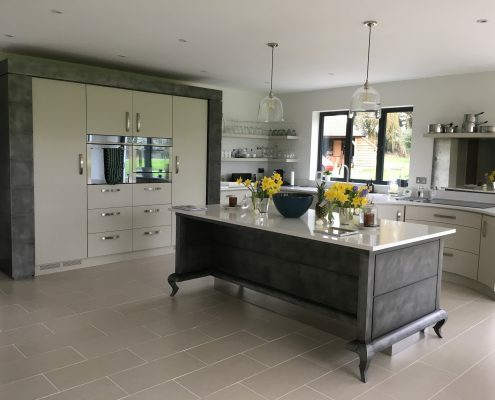 Individually made with the highest quality material to ensure durability and strength, our selection will keep you kitchen functional and in style for years. 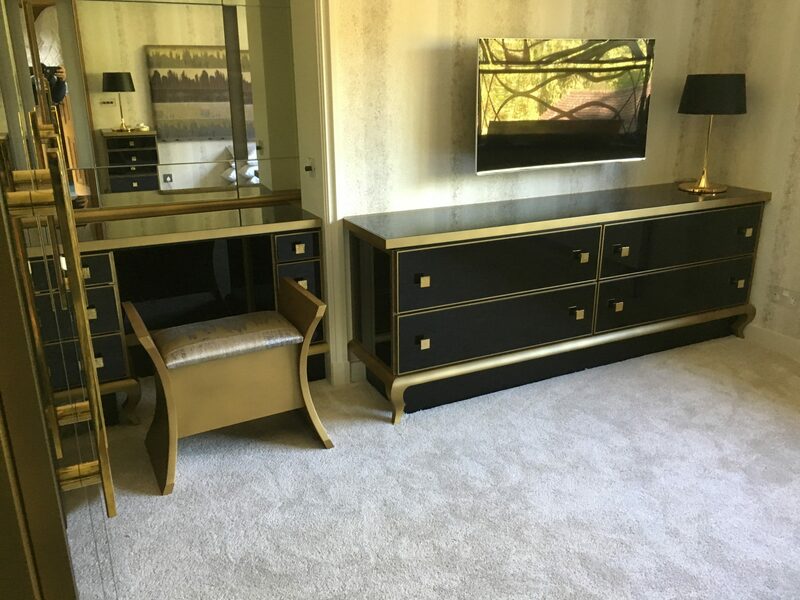 We are also passionate about creating custom furniture that captures the eye. We attribute this to our eye for detail. During the consultation, we will take note of your preferences. Let us know your design, and we’ll apply it to the finished product. Check out our portfolio to see our works. Nothing beats the personal touch. 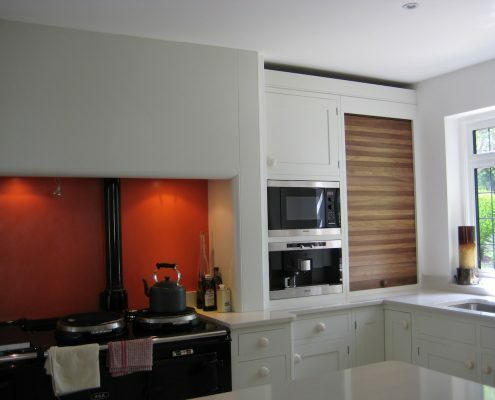 We believe the selection of bespoke kitchen furniture in Beckenham should be synonymous with amazing customer service. Our goal is to involve clients in the creation process as much as possible. 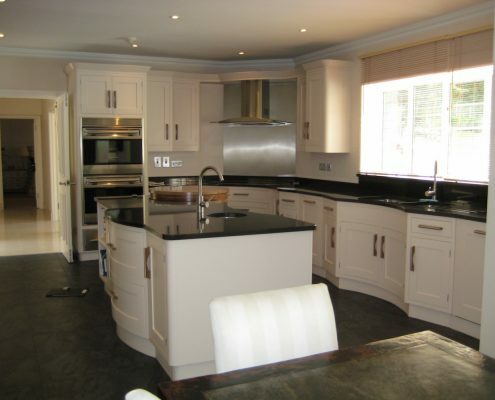 We will work closely with you from the first consultation right through the design, installation, and aftercare. If you have additional suggestions for your design, let us know about them. Schedule another consultation with the team. We want to make sure the end product matches your vision. 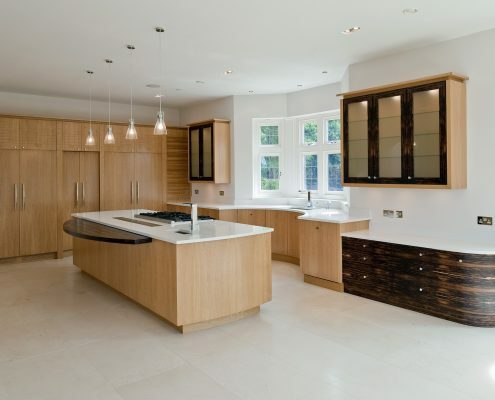 Bespoke Kitchens and Furniture goes above and beyond to create high-quality bespoke furniture in the Beckenham area. We create pieces with you, the homeowner, in mind. Make a statement with our unique pieces. Get in touch with us today and schedule your consultation. 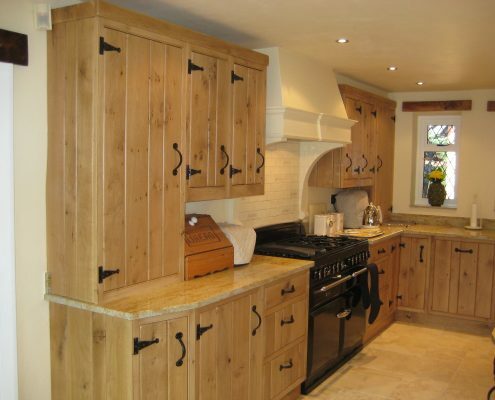 Our team is eager to turn your bespoke furniture dreams into a reality.